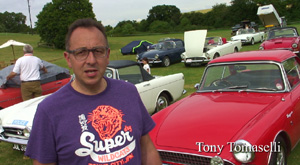 We meet many of the owners and take a close-up look at their cars. 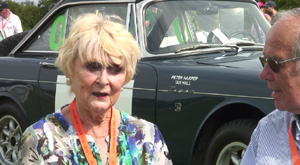 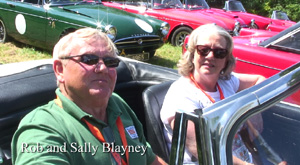 And 'Works' rally driver Rosemary Smith tells us her opinions on driving the Tiger on the 1964 Geneva Rally as well as her other drives as part of the official Rootes team. 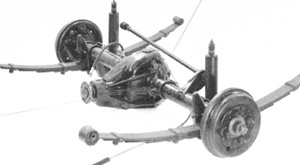 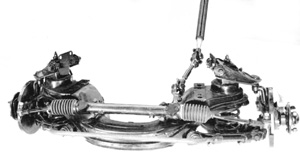 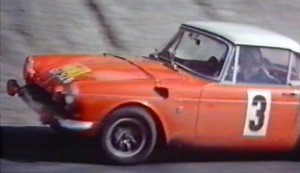 After initial experiments in the USA during 1963 the first cars were pressed into motor sport action even before the model was ready for launch. 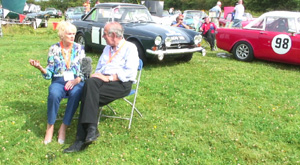 Tiger historian Graham Rood is on hand to detail the exploits of the first 'works' cars at the 1964 Le Mans and also to show us around that first Le Mans test car which was used for all the development and wind tunnel testing. 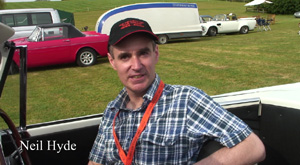 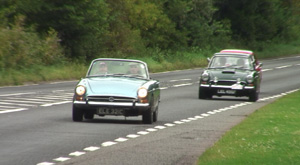 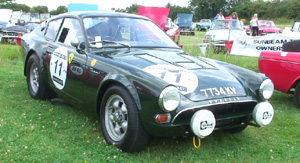 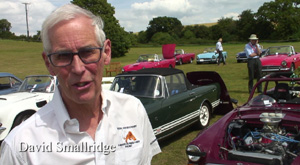 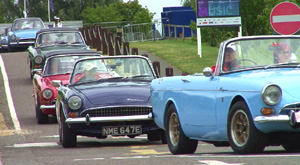 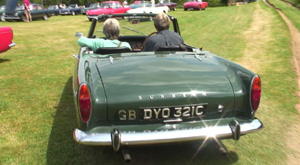 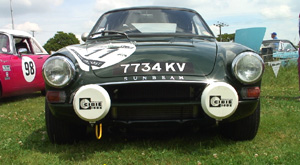 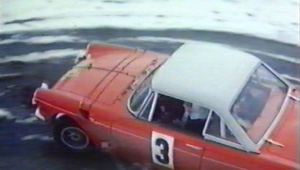 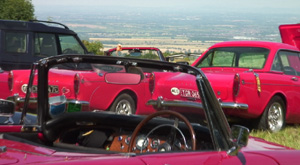 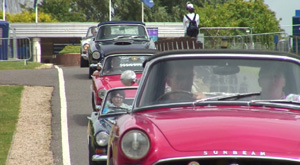 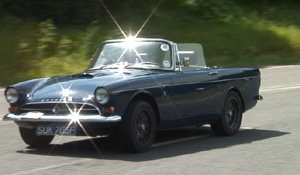 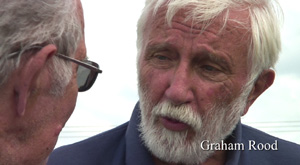 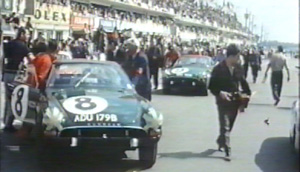 Graham Robson hosts this documentary which covers the long history of the Sunbeam Tiger. 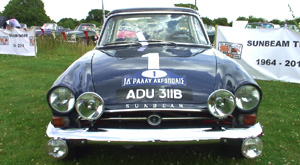 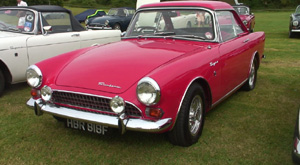 Sunbeam Alpine was developed into the fire-breathing Tiger V8. 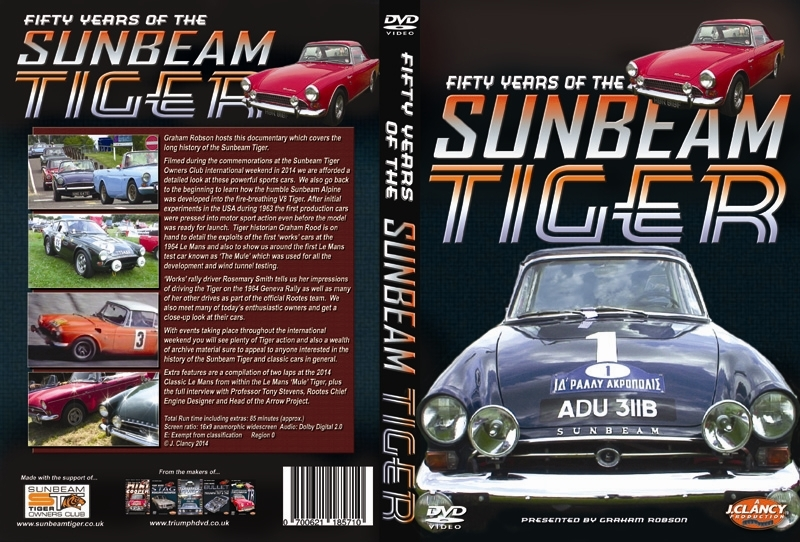 You will see plenty of Tiger action and also a wealth of archive material which ensures this DVD will appeal to all those interested in classic cars. 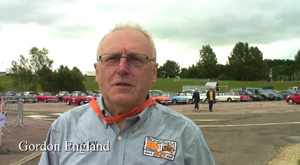 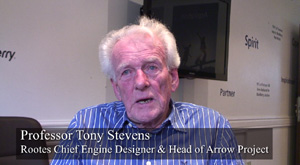 Extra features are the full interview with Professor Tony Stevens, Rootes Chief Engine Designer, and also a compilation of two laps at the 2014, Historic Le Mans from an in-car camera within the 'Mule' race car.